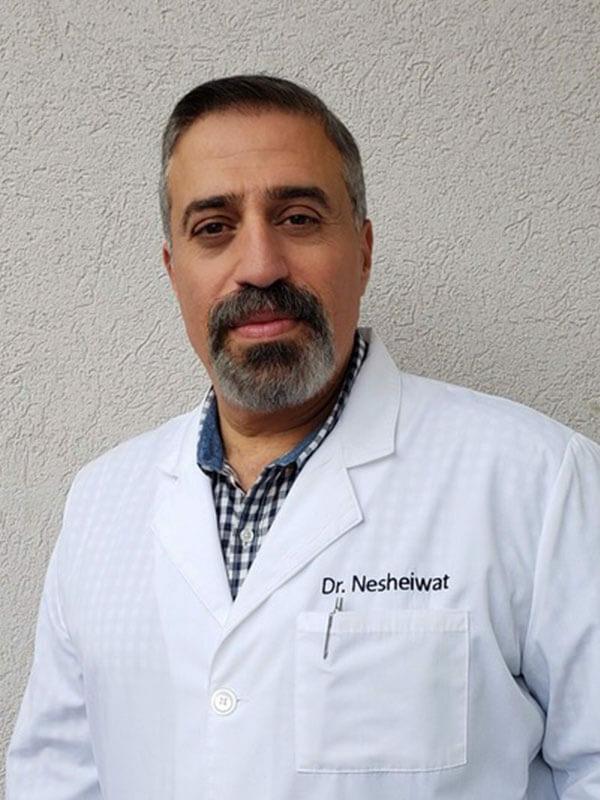 Dr. Amjad Nesheiwat grew up Yonkers, New York and spent most of his adult life in Dutchess County. He graduated from NYU college of dentistry in 1993 and was excited to open his first practice shortly after in Westchester. He was fortunate to work closely with Dr. Stanley Brown, a longtime resident of Hopewell Junction, a true humanitarian and excellent practitioner. He was honored to take over Dr. Brown’s practice after he retired in 1998, and prides his office on maintaining the same excellence. In 2005, he moved his growing practice to a location that offers multiple dental specialties, including oral surgery, pediatrics, and orthodontics. He has not looked back since and has contributed his success to his family and staff, because without their love and support Hopewell Dental, PC would not be where it is today. His skilled staff is dedicated to simplifying what is often a very complicated and confusing area of health care. He wants all of his patients to be informed and knowledgeable about their dental health: treatment plans, services, and insurance coverage. He looks forward to assisting you in achieving optimal dental and oral health in order to obtain the beautiful smile that you deserve.